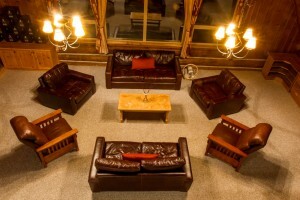 After coming under new ownership in 2015, the Silver Tip Lodge, once part of the Canadian Mountain Holidays empire, is planning for a successful heli-skiing season. Nestled at the foot of the Cariboo Mountains on the east end of Quesnel Lake, the lodge provides guests with spectacular mountain accommodations in a beautiful natural setting. Studio 9 assisted Silver Tip Lodge with the layout of the communal lodge to ensure guests are able to enjoy a nice glass of wine or cold refreshing beer after a blissful day in the mountains.